The LA City Council voted to look at improved maternity benefits to attract more female firefighters. Photo from Pixabay. 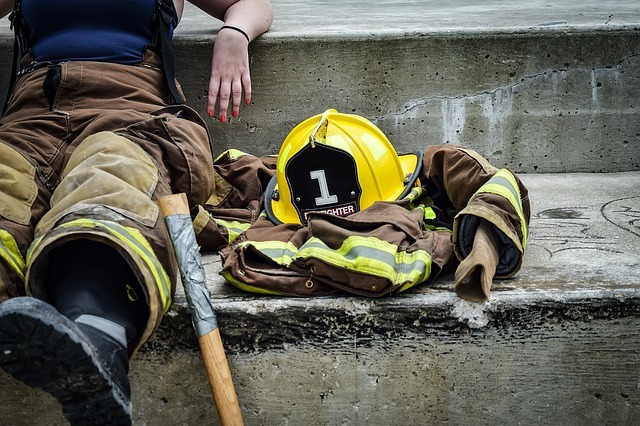 The City Council voted Tuesday to explore the implementation of a pilot program to improve the Los Angeles Fire Department’s maternity leave policies as a means to recruit more female firefighters. According to a motion introduced by Councilwoman Nury Martinez, less than 100 of the LAFD’s 3,200 sworn personnel are women, and addressing the “unique needs” of a female workforce may help improve the department’s recruitment of women. Although the department’s policies are in line with local, state and federal laws on maternity leave, Martinez said some of the policies could still harm a female firefighter’s career should she choose to have children. “When it comes to maternity leave, the department’s current policy tends to hinder rather than help (mothers). A new mother will often take unpaid leave after using up vacation days, sick days and paid time off. This extra time allows her to bond with her baby during those critical first weeks of birth,” Martinez said. The council, on a 15-0 vote, directed the city administrative officer to prepare a report for consideration by the Executive Employee Relations Committee regarding the feasibility of implementing a pilot program to improve maternity leave policies for female firefighters through a meet-and-confer process with United Firefighters of Los Angeles City and the Los Angeles Fire Department Chief Officers Association.